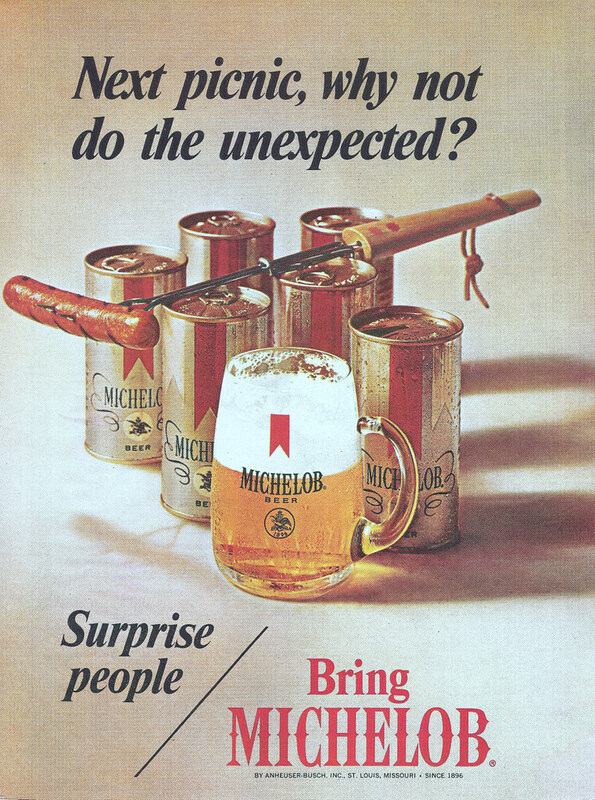 Beer In Ads #2722: Next Picnic, Why Not Do The Unexpected? Saturday’s ad is for Michelob, one of the brands created by Anheuser-Busch as a draft-only beer in 1896. It was first packaged in 1961, and its distinctive teardrop bottle won a design award the following year. But that was replaced in 1967 “for efficiency in the production line,” but reverted to a traditional bottle in 2002. This ad is from 1970, and features six cans of Michelob — five full and one freshly poured into a mug. Laying over top of the cans is a skewer with a cooked hot dog on one end. 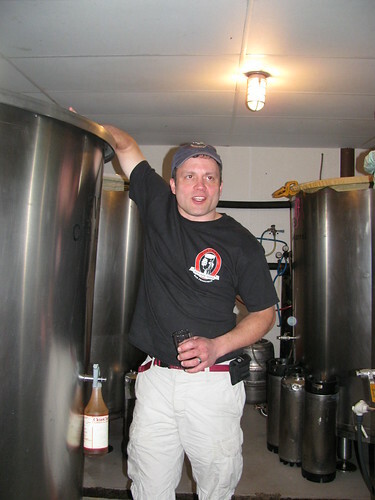 Today is also the birthday of Aaron Mateychuk, former brewmaster of Watch City Brewing in Waltham, Massachusetts. 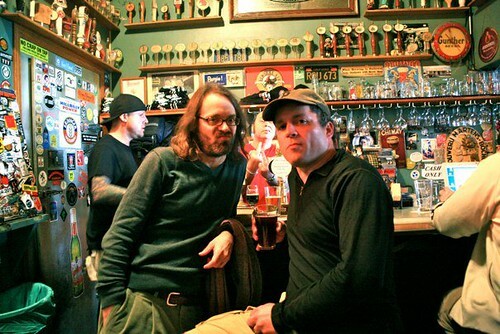 I met Aaron during CBC week when the Craft Brewers Conference was in Boston in 2009, and we almost got together when he was in San Francisco a couple of years ago, but kept crossing paths instead. 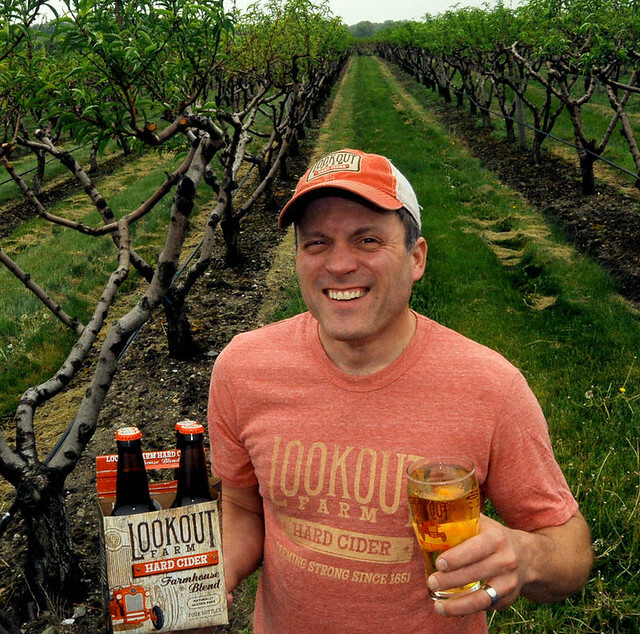 More recently, Aaron’s running the Lookout Farm Brewing & Hard Cider Co. in Natick, Massachusetts. Join me in wishing Aaron a very happy birthday. Giving a tour in 2009 during the Craft Brewers Conference in Boston. 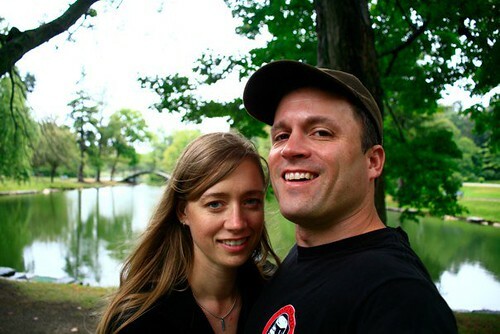 Aaron with his wife Jennifer, in a Toronado t-shirt. Aaron at his new gig. 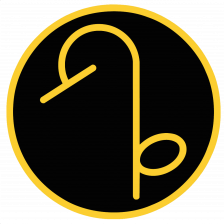 Note: The first two photos purloined from Facebook, and the last is from Lookout’s website. Today is the birthday of Julius Deglow (August 1823-August 4, 1885). He was born in Germany sometime in August, though the exact date is unknown, but since we know he died on August 4, that’s as good a date as any. He moved to Covington, Kentucky as a young man. 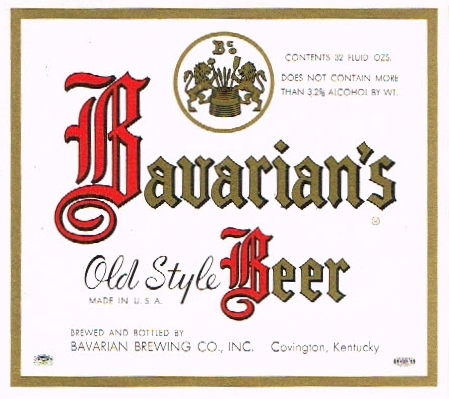 In 1866, he founded what would become the Bavarian Brewing Co. 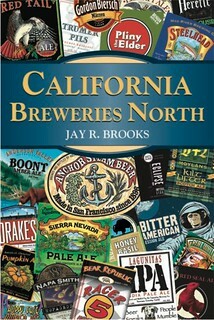 Although ownership would pass to others, the brewery remained in business n some form until 1966. 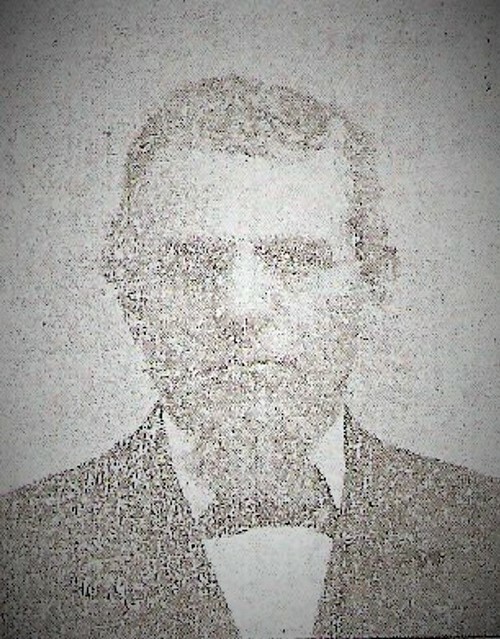 The many friends of Mr. Julius H. Deglow, the prominent tanner of Covington, will regret to learn of his rather sudden death Tuesday at about 1:30 o’clock. The deaths of Mr. Deglow and his wife are of a peculiarly sad nature. About three months ago they went to Germany to be cured of an illness, but not meeting with success, Mrs. Deglow came home to spend her last days. In a few days after her arrival she died. A telegram was sent Mr. Deglow in Germany, but he never received it, and he knew nothing of his wife’s death until he arrived in Cincinnati on Monday night. This sad news so affected him that he, too, died at his country residence on the Lexington pike about an hour after his arrival and taking his bed. 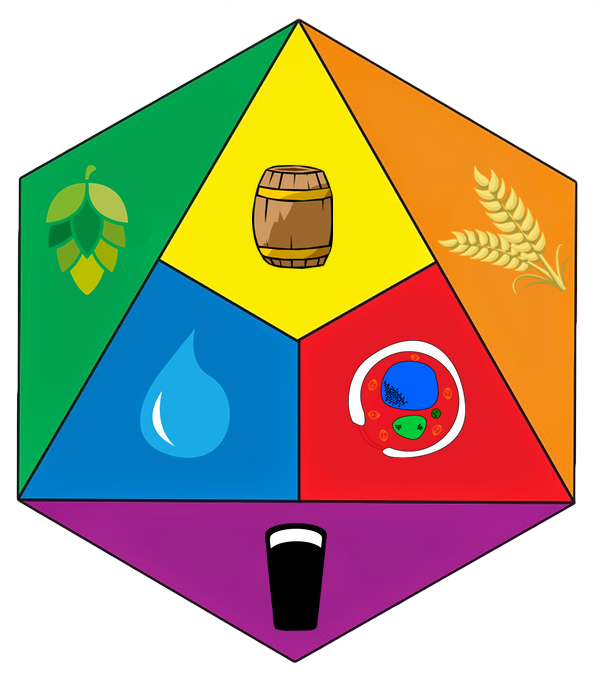 The Wikipedia page for the Bavarian Brewing Co. mentions Deglow, of course, since he founded the brewery, though how long he remained as an owner is unclear. 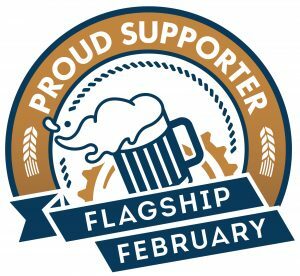 After the brewery was established as DeGlow & Co., new ownership interests within just a couple of years resulted in several change to its name beginning in 1868, including DeGlow, Best & Renner. 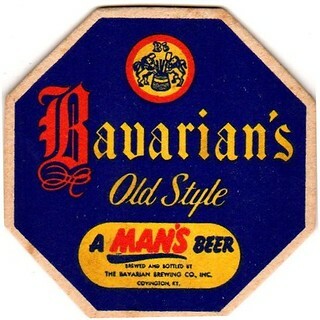 However, in 1873, it was established as the Bavarian Brewery Co. Over the next several years the brewery operated under this name, but ownership interests varied. John Meyer obtained controlling interest and the brewery operated under his name for a short time, starting in 1879. 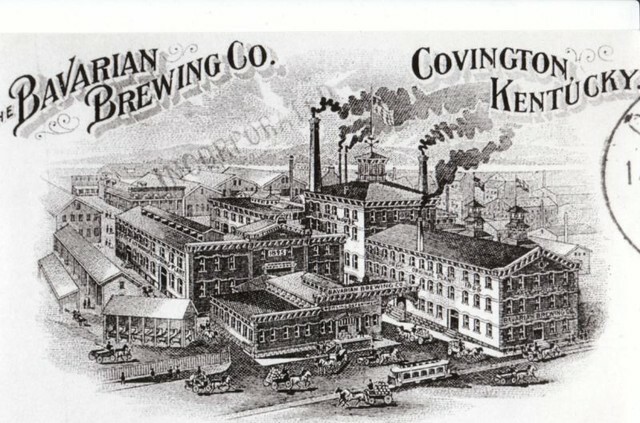 Then in 1882, a German immigrant named William Riedlin, who established a saloon and beer hall called Tivoli Hall in the Over The Rhine area of Cincinnati, entered into partnership with John Meyer. 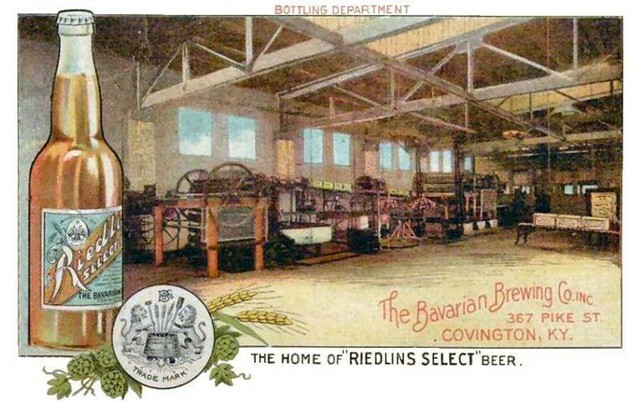 It operated as the Meyer-Riedlin Brewery before Riedlin purchased controlling interest in the brewery from Meyer, incorporated the business under its former name and became president in 1889. 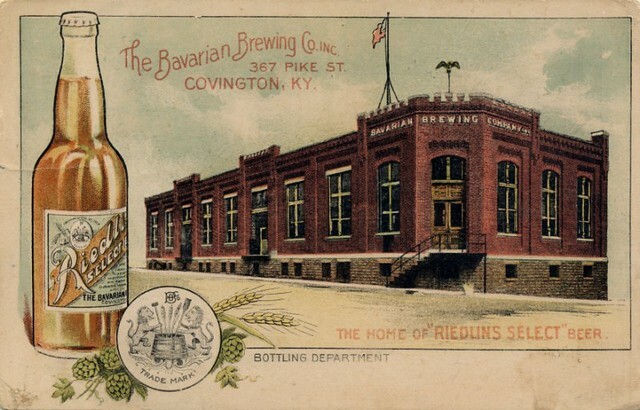 The Kenton County Public Library also has a history of the Bavarian Brewery, and again Deglow figured only very briefly in the first paragraph. Today is my friend Rod DeWitt’s 61st birthday. 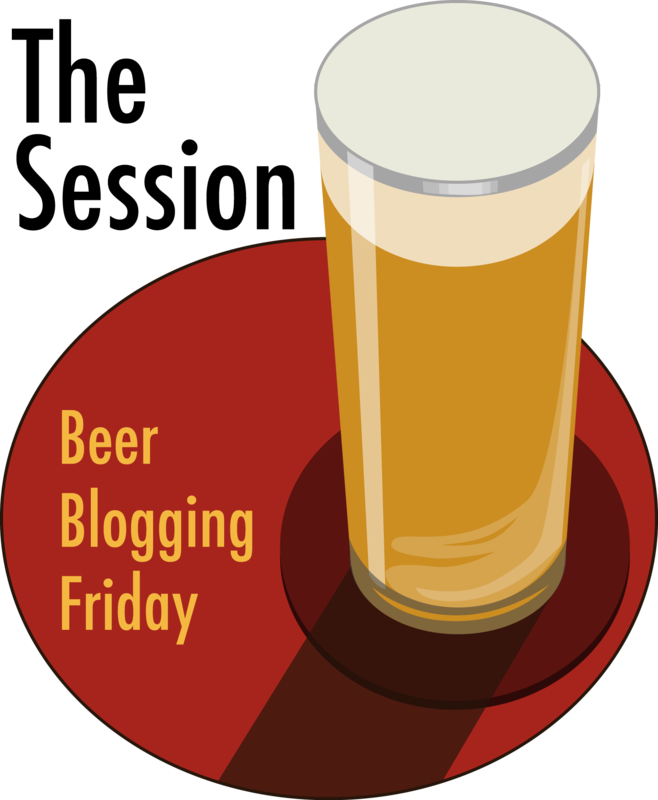 Rod is the Director of Plant Engineering & Process Control at Anderson Valley Brewing Co. in Boonville. Rod also plays drums in the Rolling Boil Blues Band. Join me is wishing Rod a very happy birthday. 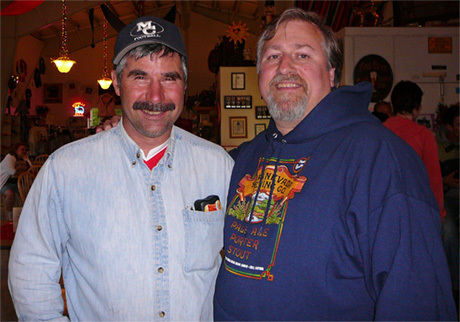 Rod and me at the Boonville Beer Festival in 2006. 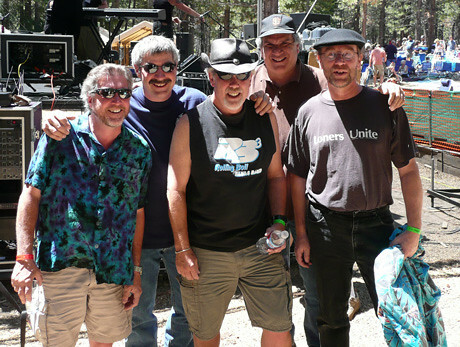 At the Mammoth Lakes Bluesapalooza in 2007. From left: Marc Cohen, Rod, Tom Dalldorf, Bruce Joseph and Ken Hickmott. 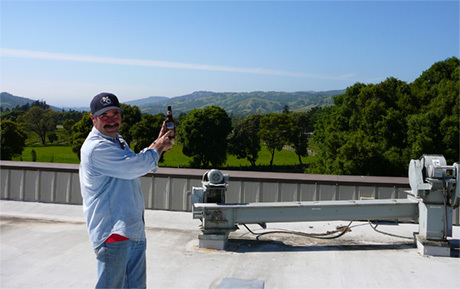 Rod DeWitt, on the roof showing me the view depicted on every bottle of Anderson Valley Brewing during a private tour in May of 2006.